Non-contact infrared thermometer custom-designed for accurate preform temperature measurements in optical fibre manufacture. Optimised for precise preform temperature control in vapour deposition processes, AMETEK Land’s Vapour Deposition Thermometer delivers a critical measurement for production of low-loss, high-bandwidth optical fibre. VDT enables exact sighting onto the rotating preform for an accurate surface temperature reading, critical in controlling fibre strength and transmission quality. This ensures an efficient, high-yield process with less costly scrap product. Only a non-contact infrared thermometer technology is able to achieve the precise surface temperature measurements required for the process. VDT’s 4.8-5.2µm waveband measurement means the preform is opaque and the measurement unaffected by flames, ensuring exceptional accuracy. Able to operate as a standalone device or as part of a multi-thermometer system linked by our System 4 Landmark Graphic signal processor, VDT is ideal for vapour deposition processes in the glass industry. With measurement ranges of 1000°C (2500°F) to 1800°C (4500°F), and a small target capability given by focusable 100:1 optics, VDT is custom-designed to sight onto the rotating preform with exceptional accuracy. Cost-effective, productive manufacture of high-quality optical fibre requires precise control of preform temperature in vapour deposition processes. With a non-contact measurement accurate to <1°C (<2°F), VDT provides the accuracy needed to ensure efficiency and a superior product. VDT is compatible with our extensive range of System 4 mounting accessories. It also uses industry standard outputs to suit any process monitoring, recording or control system, making it easy to install in your existing systems. VDT is AMETEK Land’s non-contact thermometer for accurate temperature control in vapour deposition processes. For further technical specification information please refer to the specific product brochure within the Documentation section below. 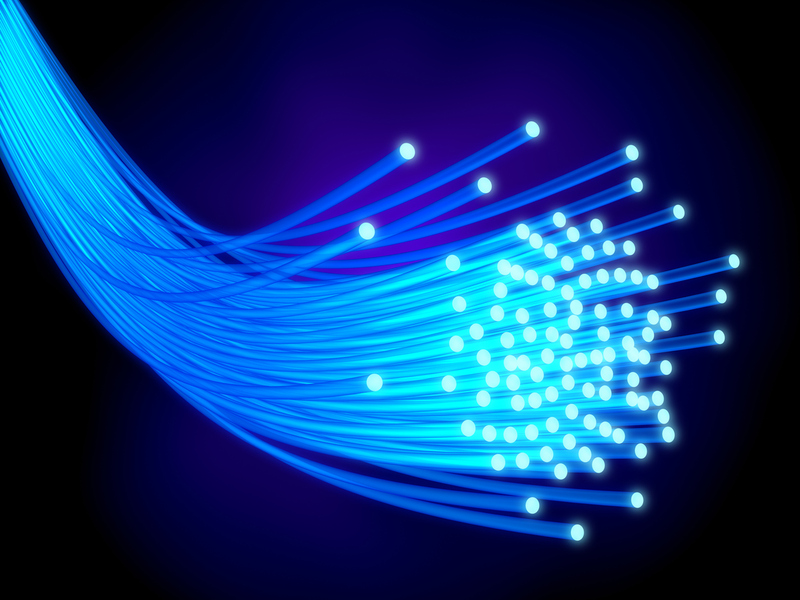 The quality and performance of fibre-optic communications depends on accurate temperature monitoring during production. AMETEK Land offers dedicated solutions for the essential measurement points.